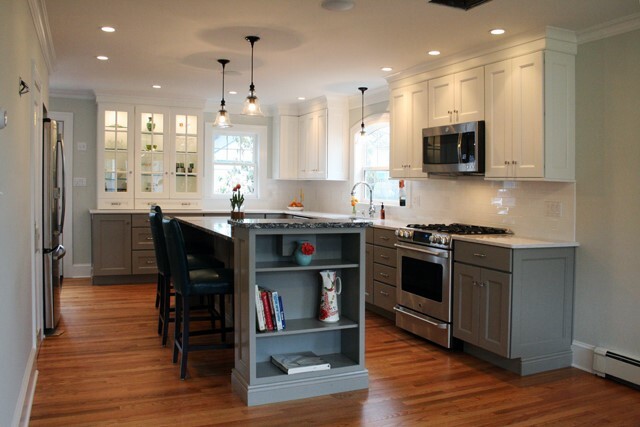 Your custom kitchen design is an important step on the path to a brand new kitchen. 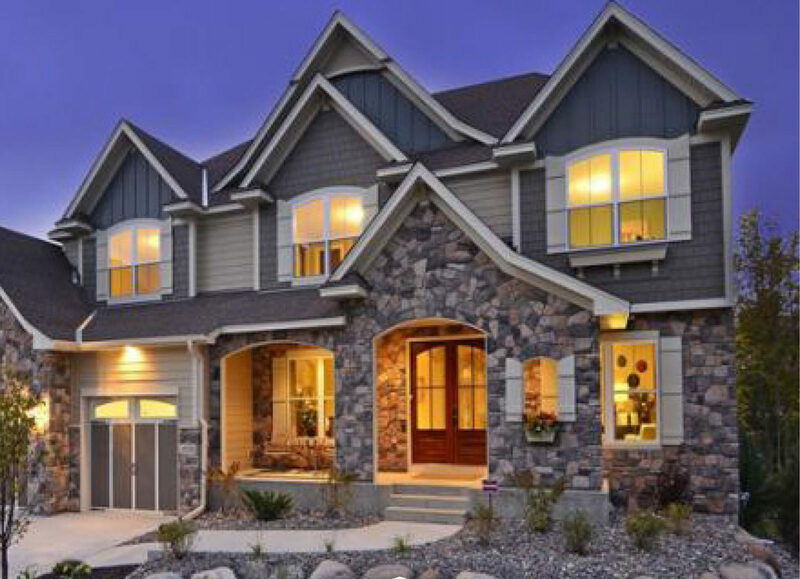 It helps you to better plan for both aesthetics and function. If you’re going for a modern kitchen look, dramatic black kitchen cabinetry is certainly the way to go. It works well when combined with an eclectic mix of materials and finishes. 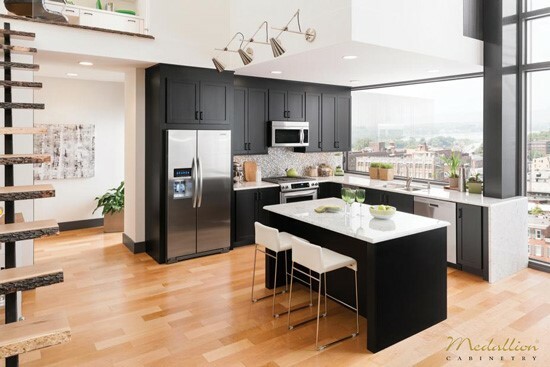 Selecting dark or black cabinetry is the perfect compliment to stainless steel appliances. It also works well with light walls and flooring. However, contrasting dark and light cabinetry is also an effective kitchen design technique, and draws the eye around the space. Or, why not choose your own unique combination of techniques to make a custom kitchen that will “wow” your guests? 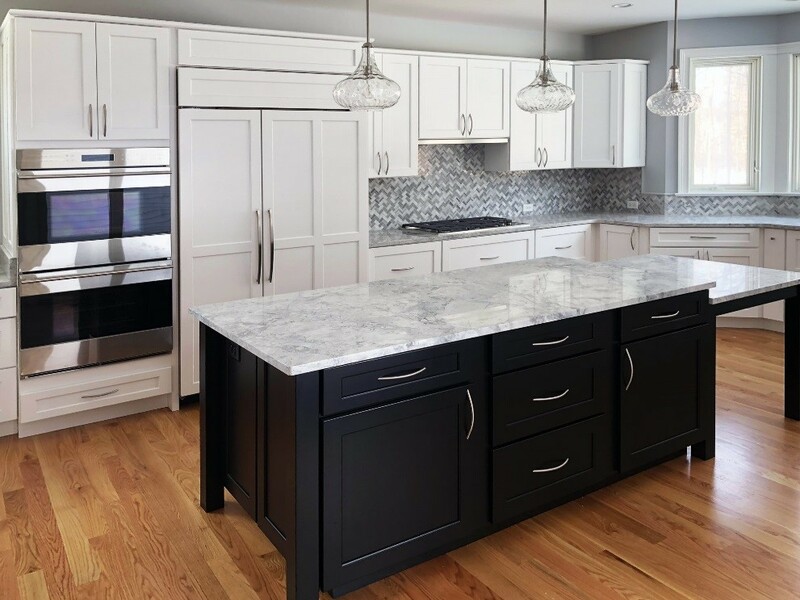 Kelly-Fradet designer Jay Muse designed this East Longmeadow, MA kitchen to include a striking combination of Park Place door style black Medallion cabinetry and bright white Sea Salt painted finish cabinetry with Natural stone quartzite Super White countertops. This clean modern look works well with bold, geometric backsplashes, high-gloss metallic appliances and glittery glass lighting fixtures. Tip: Try adding lighter toned hardwood flooring in this kitchen design scheme. The organic wood texture softens the metallic elements and compliments the dark kitchen cabinetry nicely. The dramatic pop of a dark cabinet or island against crisp white cabinetry is another popular kitchen design scheme. 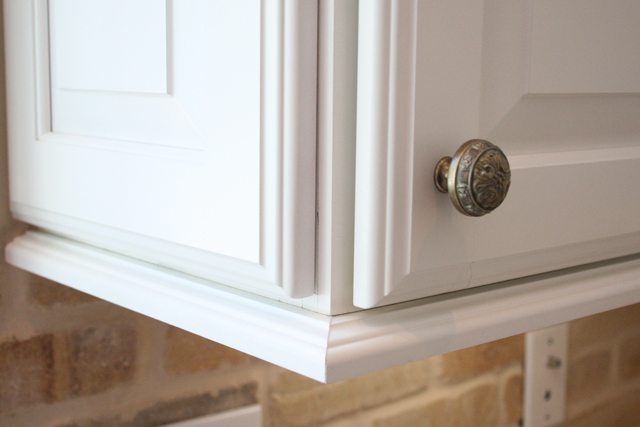 Like the Ellison and Bella cabinetry kitchen featured by Medallion shown above. Alternating dark and light wall cabinetry breaks up the work areas, and provides a dynamic visual flow to the kitchen. Here, the dark cabinets and open shelving combined with a mirrored backdrop creates the kitchen’s focal point. 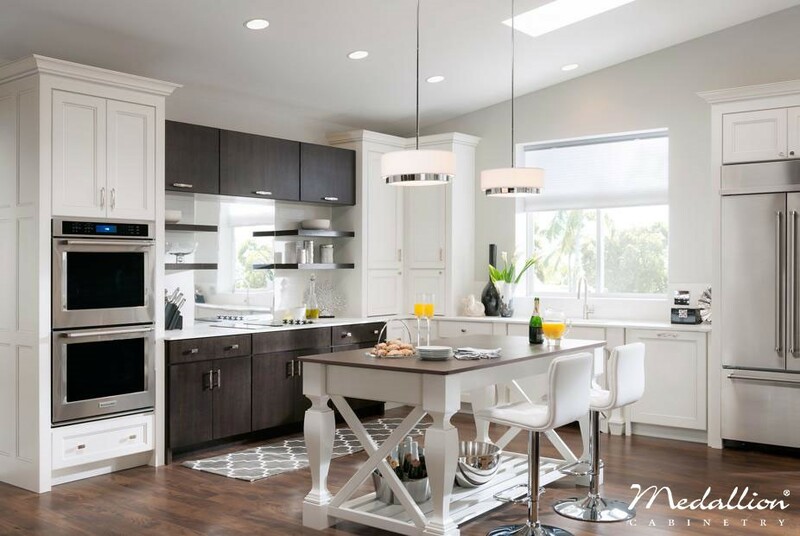 If you have a galley-style kitchen, consider a design with crisp white islands on the wall and a contrasting dark island with barstool seating. Tip: Try placing a long dark counter island near a galley-style wall of white cabinetry, or alternate dark and light wall cabinetry for a whimsical modern effect. Kelly-Fradet designer, Diane Badger, created this “two-tone” Medallion Harford door style kitchen with Cambria Torquay and Braemar countertops. The dark bottom cabinets and rich hardwood floor tones help ground the space, while bright, well-illuminated top cabinets draw the eye upwards, creating movement and a light, airy feel. 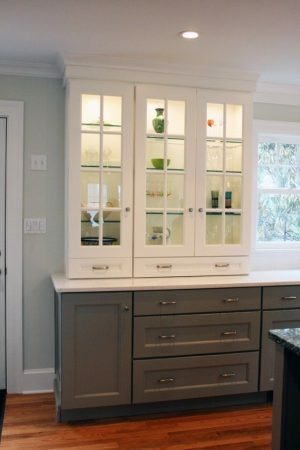 Another nice feature of this kitchen is the illuminated, glass-paneled cabinets on the far side of the room, which creates a focal point and showcases the family’s colorful vases, pitchers and glassware. 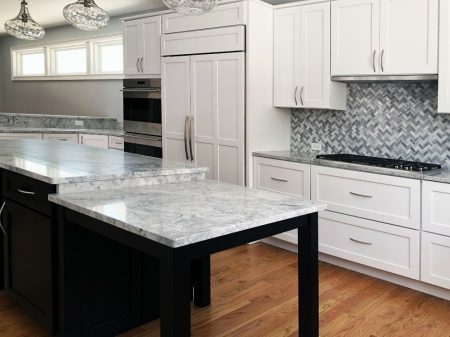 Tip: You may want to opt for glossy white tile backsplashes or light paint colors around the top cabinets to support the “two-tone” look and create a clear division in the room. We hope these dark kitchen cabinet ideas have inspired you to create a modern kitchen your whole family will love! Remember that when designing a stunning new kitchen, you are only limited by your imagination. 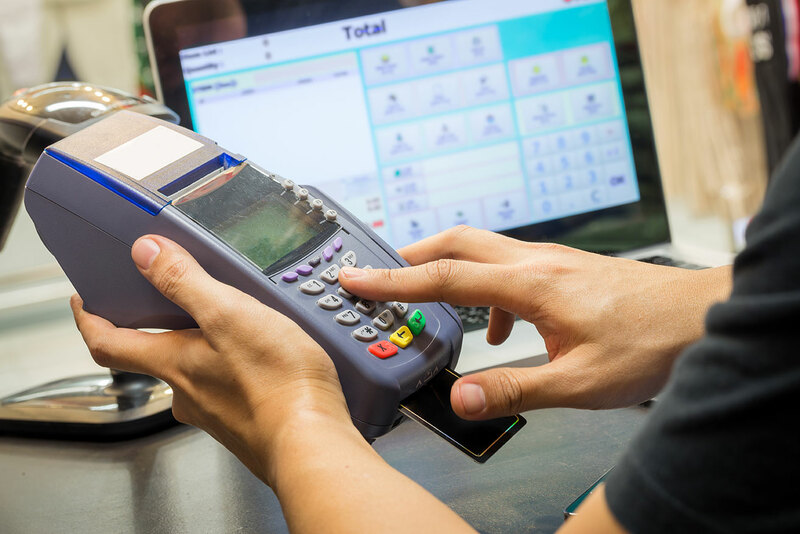 It also helps to work with an expert kitchen designer to avoid common pitfalls and circumvent a few unforeseen expenses along the way. Do not hesitate to contact us with your questions, concerns or to schedule an appointment with one of our talented designers today!